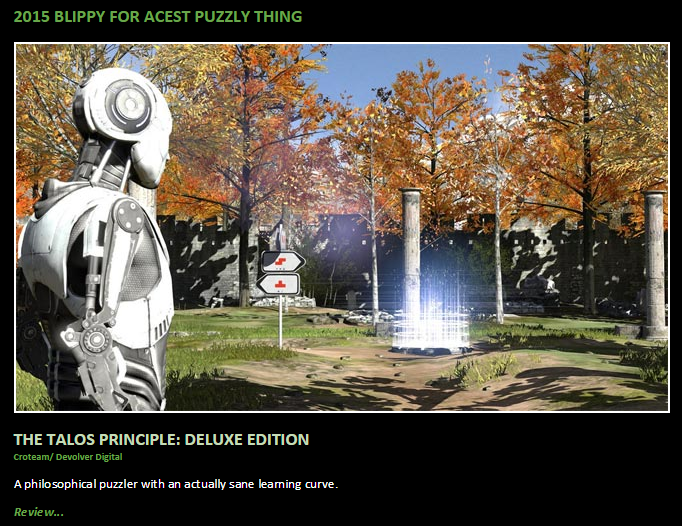 Gamesblip team got their hands on The Talos Principle: Deluxe Edition for PS4, and they awarded it with BLIPPY for Acest puzzly thing! We soooo love 2016 so far!!! 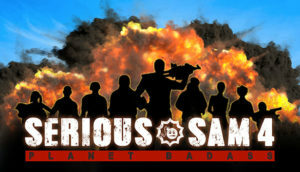 Happy New Year to everyone, hope you celebrated nicely. New 2016 has started pretty well for us. The Talos Principle was awarded as Best Puzzle Game by editors at DualShockers. 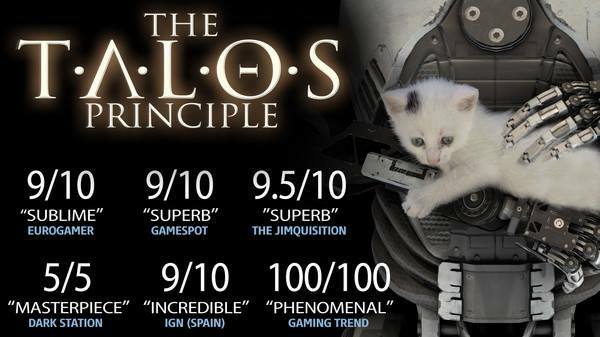 To check if you agree with them, buy and play Talos on Steam.